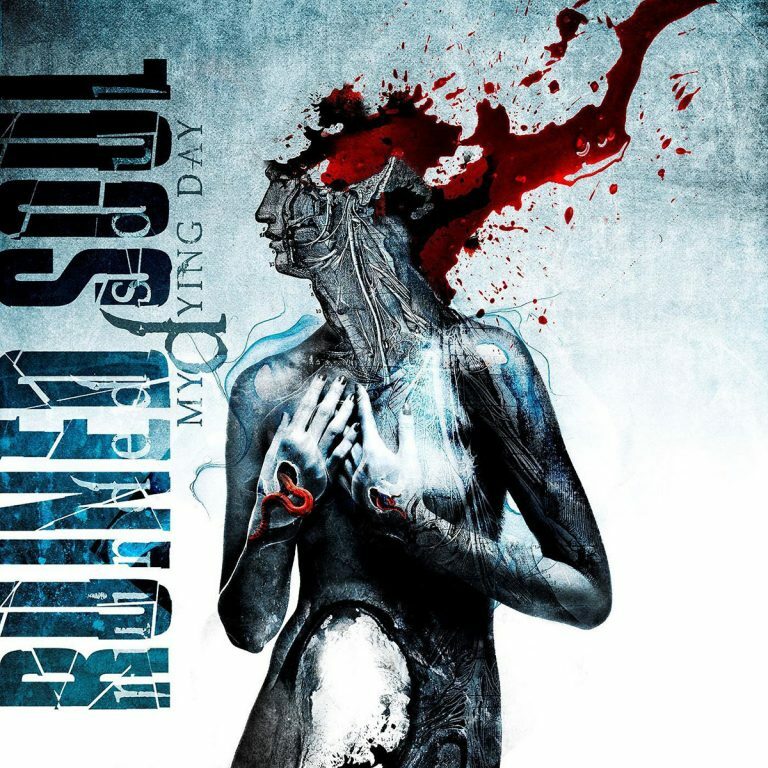 Ruined Soul is a band from Gothenburg, Sweden. But it started as a one man project that came to life in 2009 and Johnny Johansson is its creator. Johnny has written all the lyrics, all music and playing guitar and bass himself. Ruined Soul took its shape when Johnny felt that he had very good material and ideas that were not appropriate for his other band (Disdain). The debut album “My Dying Day” is the result and proof that Johnny had actually been right that he had to channel these ideas into a new creation; Ruined Soul. “My Dying Day” is a masterpiece of 10 songs with a sound, production, arrangement and energy that does not leave any metal-head disappointed. “My Dying Day” was produced by Johnny Johansson, mixed and mastered at the world famous Sonic Train Studios, by Andy La Rocque. Fantastic cover art done by Gustavo Sazes who has also done album covers for bands like Arch Enemy, Dream Evil, Nightrage, Old Man’s Child, Sonic Syndicate. Gothenburg has always been a great city when it comes to presenting metal, and this album is definitely no exception. 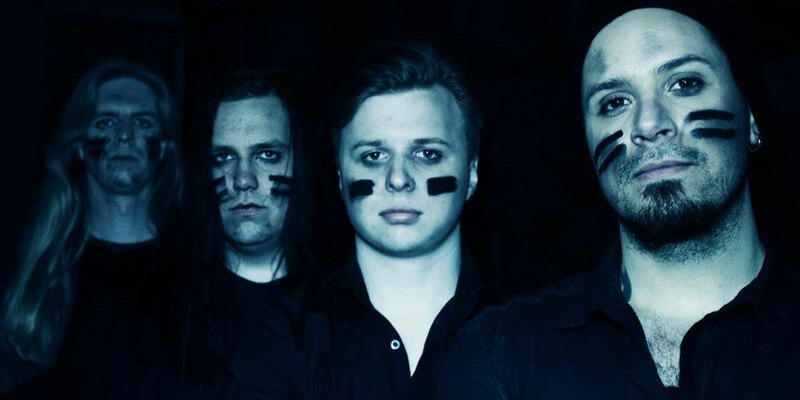 “My Dying Day” will once again show the world that Gothenburg is the metal city of the world.